Best wine adventure for wine lovers. 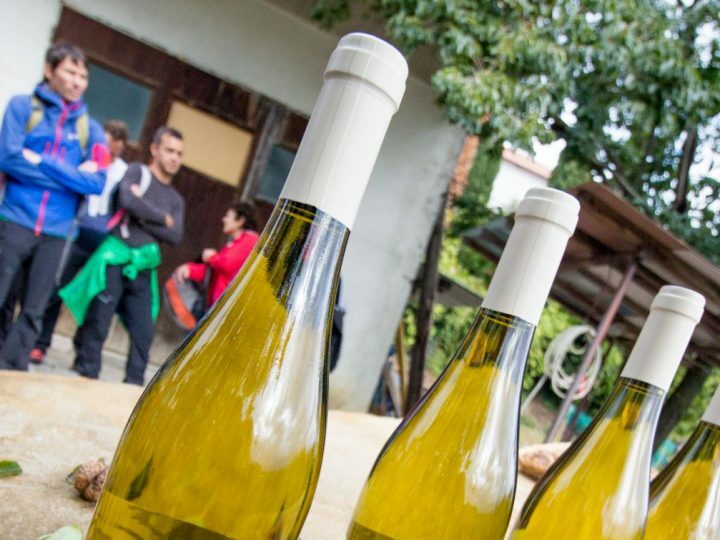 Say cheers to whites, reds and orange wines in 3 wine-growing districts of Primorska region! 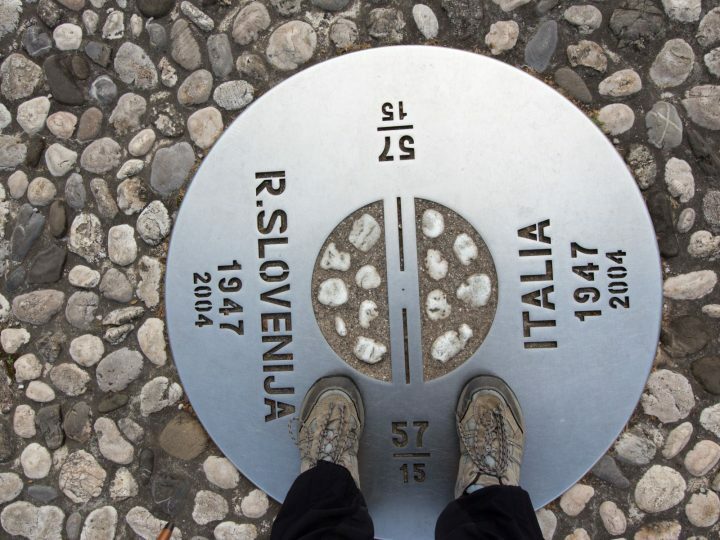 Experience the border line between Italy and Slovenia and explore 4 cultural out of the box spots in the area of Nova Gorica! Experience the tradition of Slovenian cheese making in Soca valley. 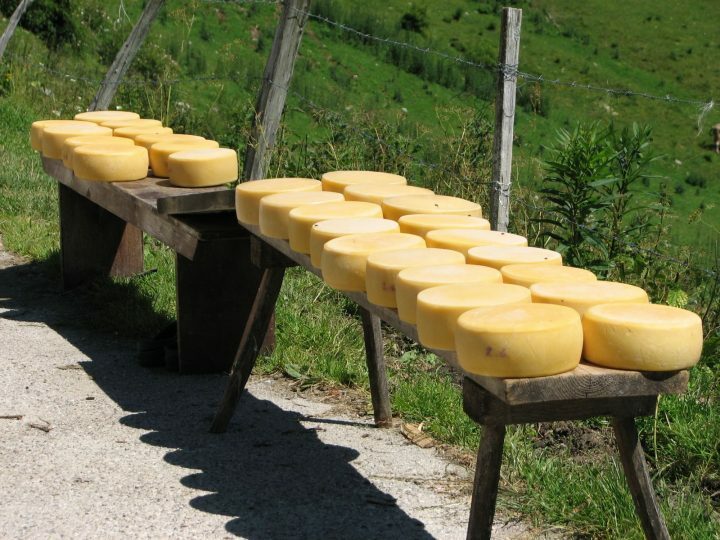 Visit the must-cheese places in Soca valley! 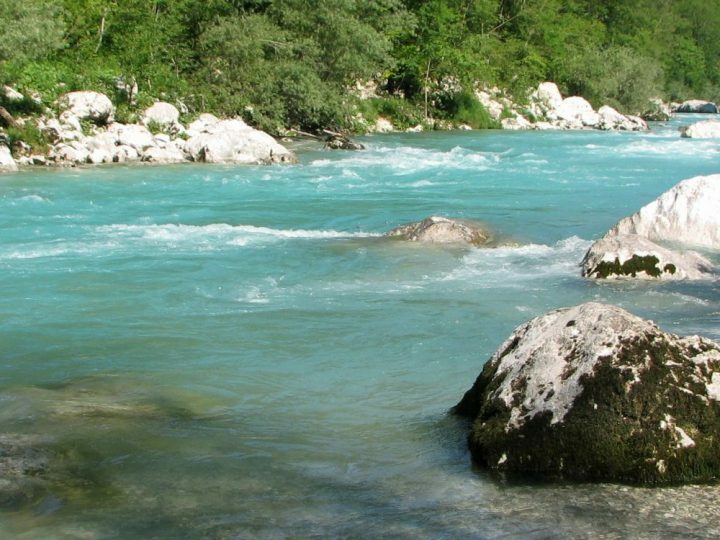 Visit 3 natural sights in a fairy-tale Soca valley within Triglav National Park. 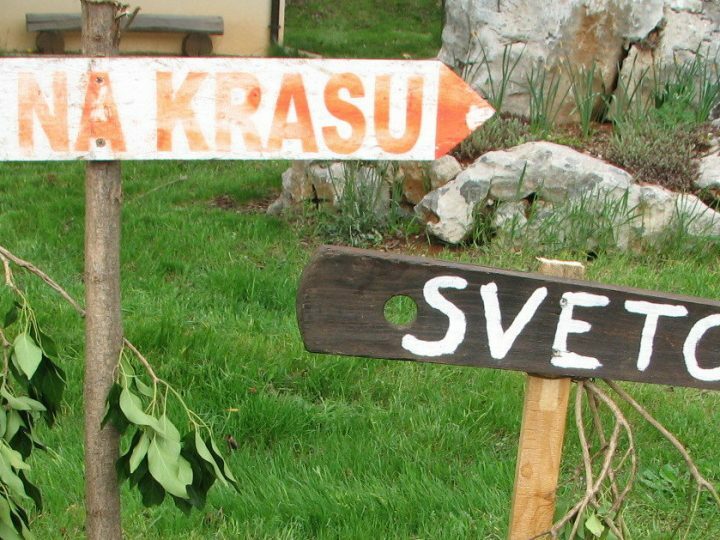 Enjoy a world-class Alpe Adria Trail and walk in the Slovenian garden of Eden. Choose between Alpine landscape in Triglav National Park or rolling hills of fairytale Brda wine region. 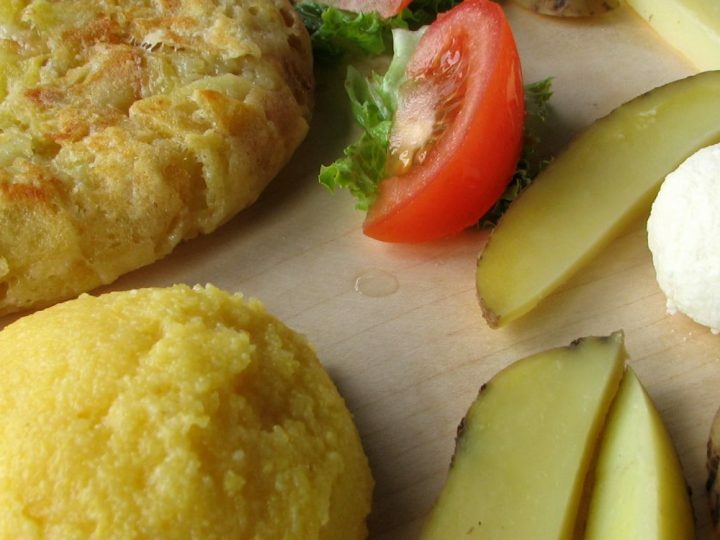 Experience Soca valley and its finest local cuisine! 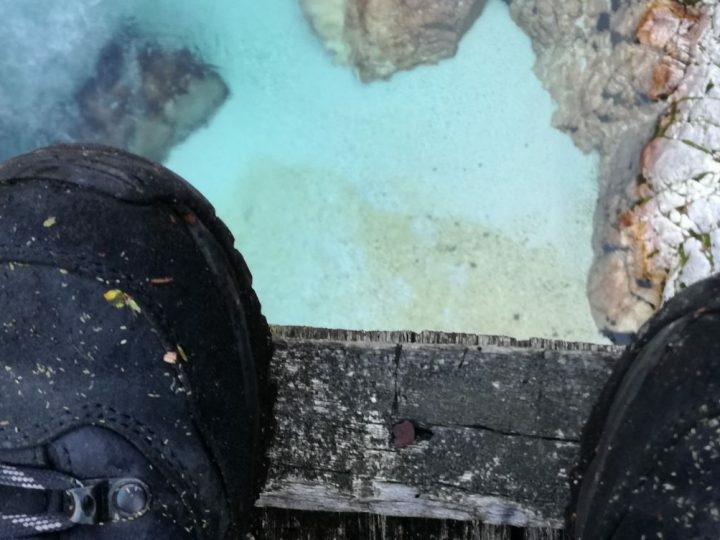 Get to know Soca valley through my favorite local food, beer, cheese and dessert spots. Make your herbal pillow and get into the world of herbal aromas. 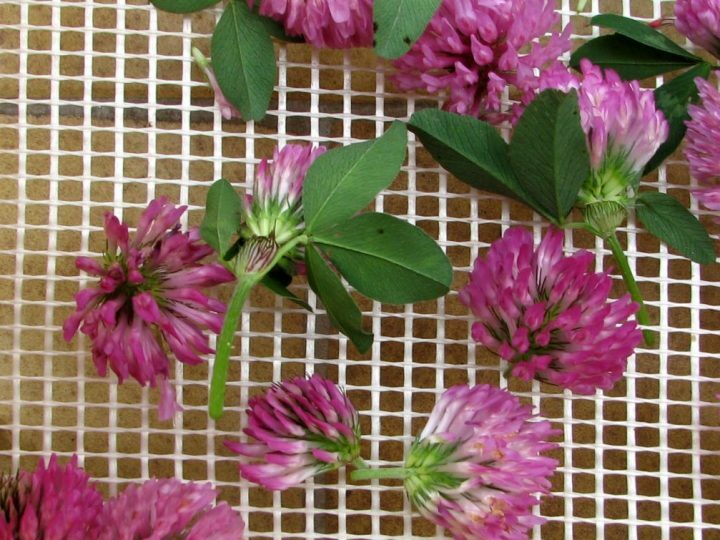 Learn about healing effects of dried herbs for your beauty sleep! Discover culinary treats in Karst region. Join me on a culinary adventure! 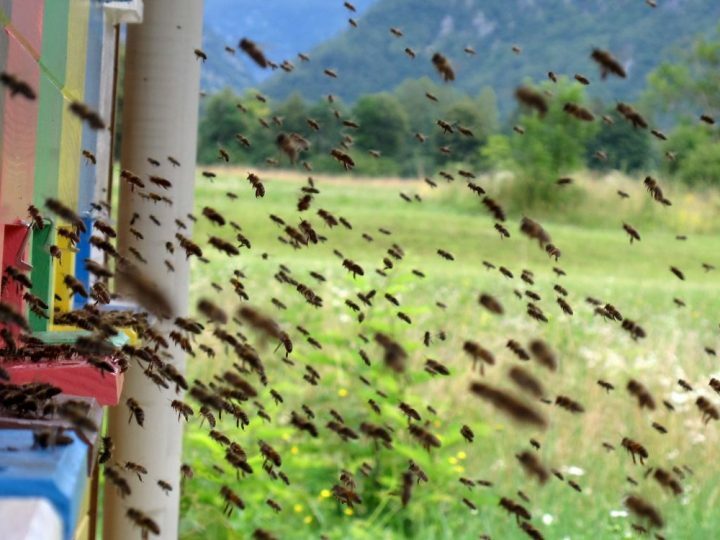 Experience rich heritage of Slovenian beekeeping in Soca valley and its neighboring areas. Meet 2 beekeepers and explore 2 regions in a day! 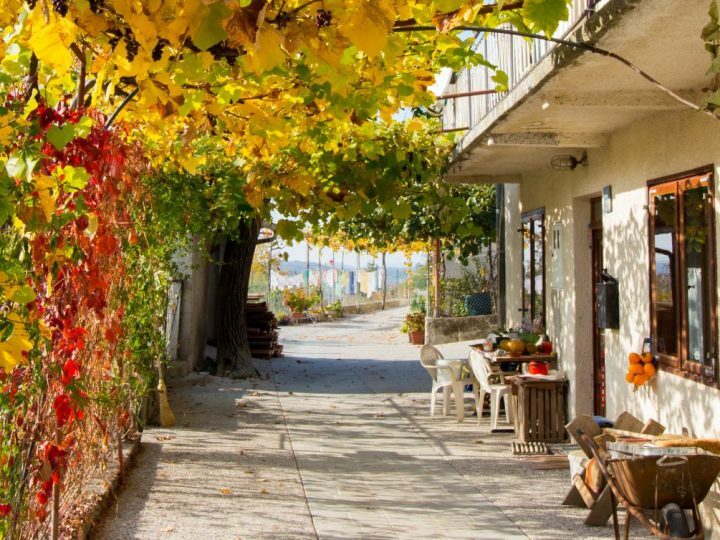 Experience and enjoy local food at osmica, 200-year-old tradition preserved until today. 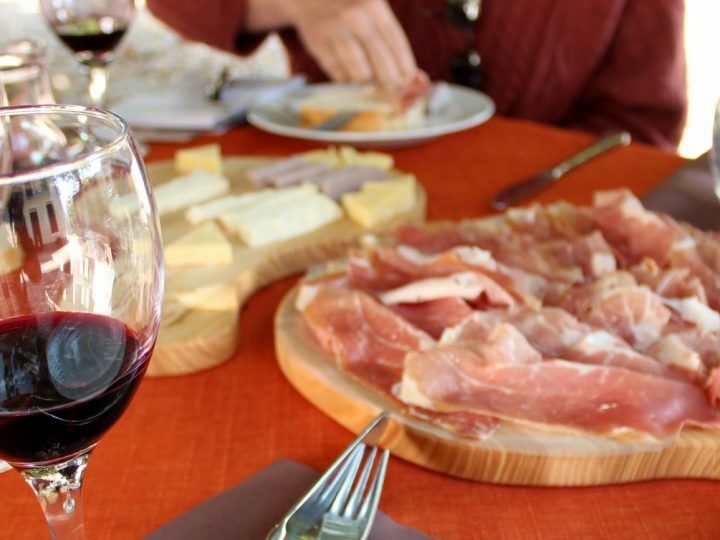 Discover Vipava valley/Karst region with your taste buds! 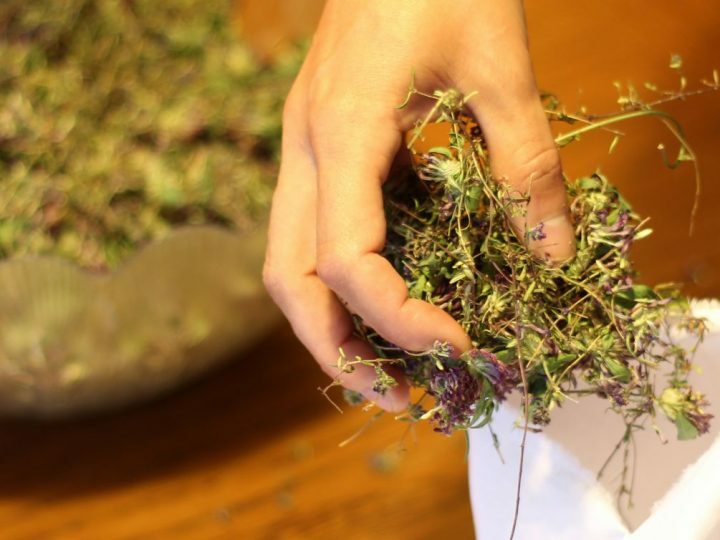 Get into the land of wild-gathered healing herbs. Pick herbs with local herb-pickers. Enter into the world of healing plants!